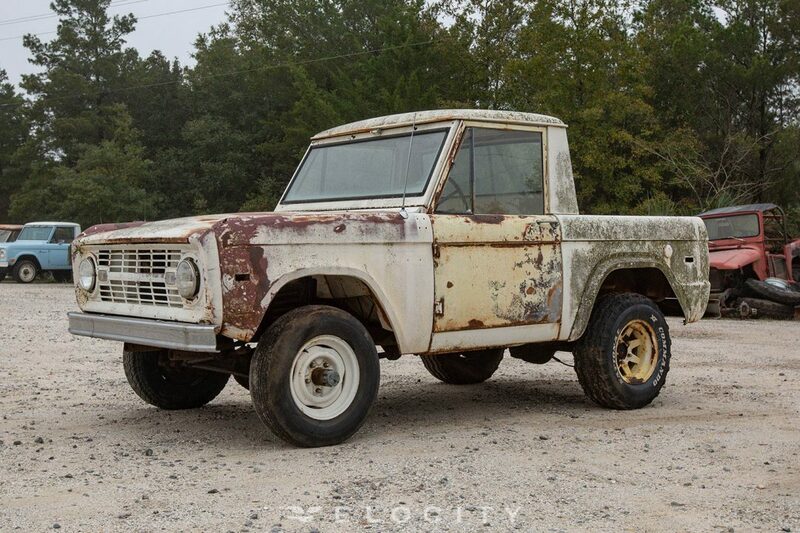 This rare 1966 Ford Bronco is ready and available for a full custom restoration! 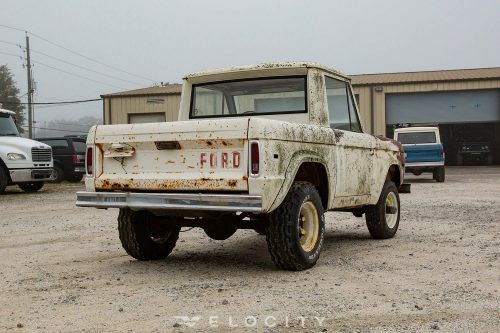 It was built in September of 1965, just one month after the very first Bronco rolled off the assembly line. 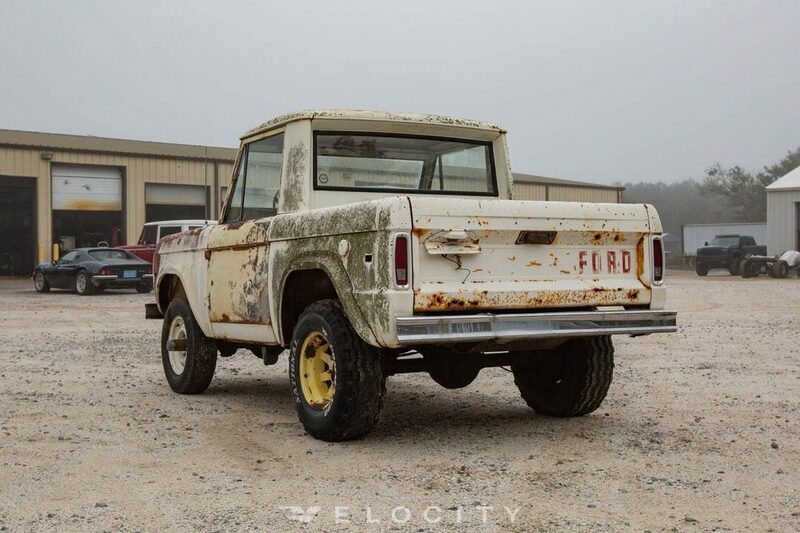 This particular bronco is a U13 Roadster, the rarest body style of the original three offered by Ford. It is estimated that out of the 5,000 originally built, only 250 still exist and this one is begging to be revived! Stay classic with a complete restoration or add as much customization as you’d like. Think of all the possibilities – suspension lift, Coyote engine, custom leather seats, vintage-style modern electronics and more. 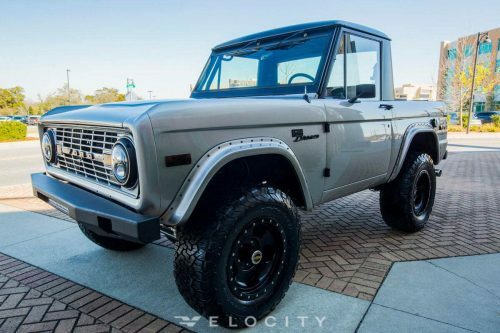 With unlimited options, we’ll help you take this Bronco to your idea of perfection.